THE Federal and Victorian governments will spend more than $50 million trying to create jobs and stimulate economic development in the areas hardest hit by Ford's decision to stop making cars in Australia. 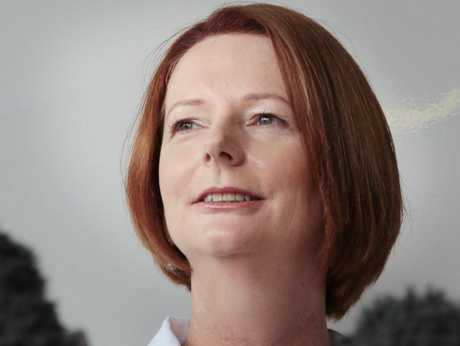 Prime Minister Julia Gillard vowed not to leave "anyone behind". Ms Gillard announced the rescue package in Sydney on Thursday after Ford revealed it would close its Geelong and Broadmeadows manufacturing plants in October 2016, putting about 1200 people out of work. Ford will continue to produce the Falcon and Territory models at the plants and will continue to support these vehicles well into the future. 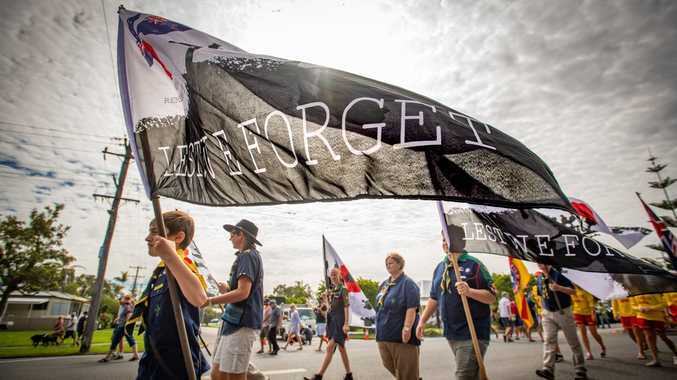 The Federal and Victorian governments will kick in $30 million and $9million respectively to a fund designed to help those communities recover from the closures. Ms Gillard said she would also be asking Ford to make a "substantial contribution". "This is very hard news for them today given how proud they are of what they do," Ms Gillard said of the affected workers. "We will make sure that you are not left behind. "The government will be providing the most intensive form of employment assistance that we can ... to help people as they source opportunities for the days beyond October 2016. "We will be working with you to help you get a new opportunity beyond Ford." The governments will put an additional $12 million ($10 million and $2 million respectively) into the Automotive New Markets Program to help affected businesses and workers in the automotive supply chain. Ford will still pocket the $34 million in Federal Government funds it received in January last year, with Ms Gillard arguing the money was ensuring the plants remained open until 2016. She rejected the assertion governments had erred in propping up the car-making industry with billions of dollars in assistance over the past decade. Ford did not seek a handout from either government to keep its Australian manufacturing plants open.